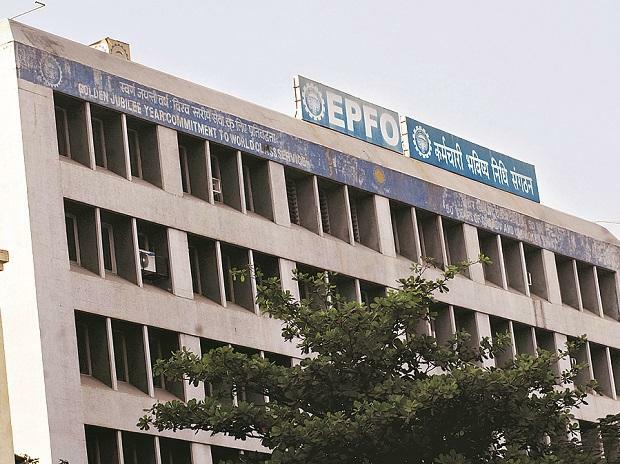 The Employees’ Provident Fund Organisation (EPFO) has an exposure of Rs 570 crore towards crises-hit Infrastructure Leasing & Financial Services (IL&FS) and is receiving regular returns to date, a member of EPFO’s finance and audit committee said on Wednesday. The finance, investment and audit committee (FIAC) of the EPFO, which met on February 12, discussed the EPFO’s exposure with the IL&FS, which might also come up for discussion in a meeting of its Central Board of Trustees (CBT) headed by Labour and Employment Minister Santosh Kumar Gangwar on Thursday. “In the FIAC meeting, it was found that the EPFO’s investment in the IL&FS was to the tune of Rs 570 crore and it was getting regular returns to date. We, however, didn’t discuss the exposure of exempted firms running their own trusts in the IL&FS,” EPFO’s FIAC Member Prabhakar J Banasure told Business Standard. The EPFO’s CBT will decide the interest rate for subscribers for 2018-19 in its Thursday meeting. It is expected to give approval to a revised policy for unitisation of exchanged-traded fund investments by the EPFO subscribers. According to the proposal, the EPFO will credit to the account of EPF members “the amount diverted from his contributions” as ‘EPF units’, so that they are able to track their investments made in exchange traded funds (ETFs). It said the EPFO units will be unitised “at the applicable per unit net asset value (NAV)” as determined by the CBT. The EPF units will be credited to the accounts of subscribers at regular intervals, the proposal added.